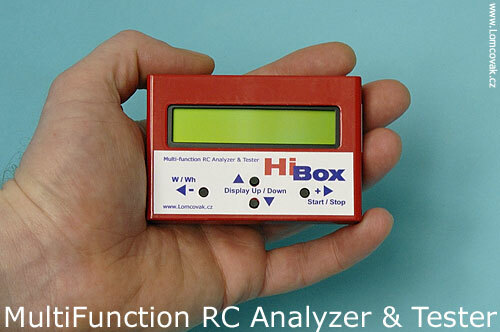 Hibox logger is universal device which allows you to record Voltage, Current and Revolutions (RPM) in real time. All data are saved to memory and can be retrieved any time later. You can choose from many different options incl. 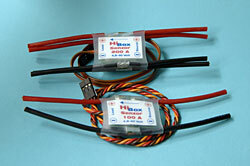 50A, 100A and 200A probes. 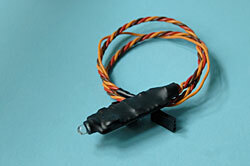 You can also use external current probe (1mV/1A) and measure very high currents. HiBox also allows you to test accuracy and reliability of your servos. You can test voltage and pulse width on your Receiver. For fast overview of all mentioned tests or values you don't need PC. On HIB display you can view min/max values, capacity, energy etc. Sure in provided PC software you will analyze all details of your measurement. 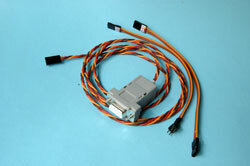 The HiBox data logger is small enought to function as an onboard data logger in many applications. 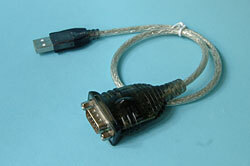 It can be manually started, or set to start at a specified current.